It’s crunch time for state lawmakers who must consider whether to pass their new Congressional redistricting plan and put it before voters in May. It’s been revised to encourage Democrats to buy into it but those changes haven’t been enough for them, or for citizens’ groups that plan to put a different redistricting issue before voters this fall. The battle has been heated at times. For some people, the very mention of the word “redistricting” makes their eyes glaze over. But because of its powerful effects of how maps of Congressional districts are drawn, the issue has always been contentious at the Statehouse, since state lawmakers draw that map. The current one has been widely criticized as among the most gerrymandered in the country. The Republican-dominated Senate committee listened as Mia Lewis, a citizen who has been working with progressive-leaning groups that want to put an issue to change the map drawing process on the fall ballot, explained her proposal. “There are ways of drawing lines that bring us closer to representational fairness," Lewis says. And at times, it has been testy. She’s interrupted a few times by Republican Senator Bill Coley, the head of the committee. “Let me ask you a question. You respond to my question. That’s the way the system works very well,” Coley asserts. And again, a little later. “May I answer?” Lewis asks. “No you can’t right now. I’m going to stop you right there,” Coley responds. Then Democratic Senator Joe Schiavoni stepped in. “Mr. Chairman, can I make a point of order?” Schiavoni asks. A minute later, Schiavoni unleashed his frustration. “You’re over here saying this is how this works, this is how this works and you are yelling at the witness. And then you are laughing at the witness. This is not how this is supposed to work. (some in audience applaud) (Coley pounds gavel twice) And again, that is not how this is supposed to work. They’re allowed to clap if they like,” Schiavoni says. “No they are not,” Coley responds. “This is ridiculous the way that you treated her….” Schiavoni trailed off as Coley retorted. “Senator Schiavoni, if you were chairman you may handle things differently and I understand that and I respect that,” Coley insisted. “I wouldn’t yell at people,” Schiavoni explains. Afterward, I spoke to Lewis. “I was a little shaken up,” Lewis says. Lewis says it was her first time testifying in front of Coley and this panel. Later, after the committee recessed, Coley came back in the hearing room, sat down and talked to Lewis about the proposal. The tension around this issue has been rising, and the sponsor of the redistricting plan being considered by the committee says it’s because lawmakers know they need to do something with it now. And Senator Matt Huffman says they have to right now. February 7th is the last day to put an issue on the May ballot, and this proposal must pass the House and Senate before then. And in Huffman’s mind, it’s May or never because he doesn’t see the lawmakers’ plan trying to compete with the citizens’ groups’ plan on the November ballot. “I think it’s difficult for the public to digest," Huffman says. Huffman says he wants a bipartisan agreement on one proposal. And while he’s made what he calls significant changes to make the legislative proposal more palatable to Democrats and the citizens' group, it hasn’t been enough to convince them to get on board. But he says the two sides are continuing to talk. Still, Catherine Turcer with Common Cause Ohio says the changes that have been made are cosmetic, and that there is a major sticking point that is non-negotiable as far as she’s concerned. “His proposal does not have a rule prohibiting gerrymandering," Turcer states. And for Heather TaylorMiesle of the Ohio Environmental Council, another group that’s pushing the citizen-led effort, ending gerrymandering and keeping communities together are deal makers or deal breakers. “That’s the deal we can cut. That is the deal we want. That is the deal we will show up forever to get because we believe when voters are empowered, we can get the kind of representation we need," Taylor Miesle says. 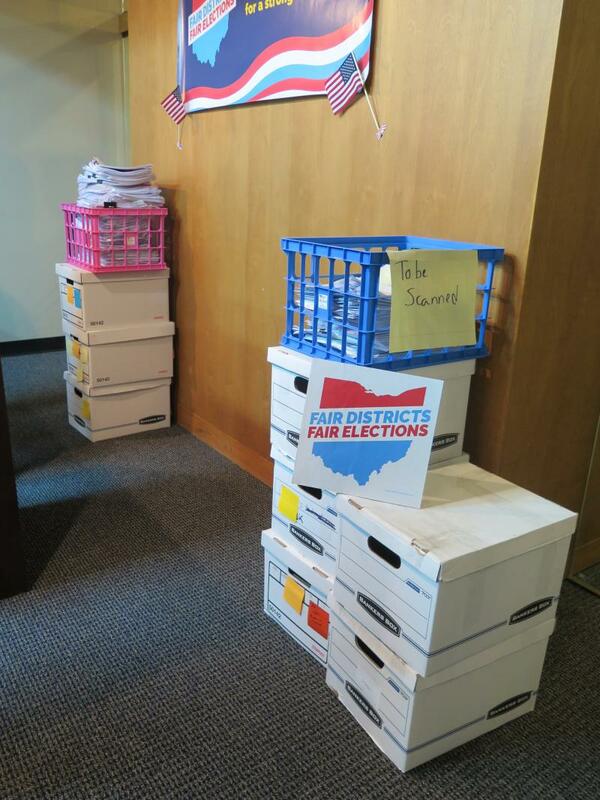 The citizens’ groups say they already have two-thirds of the signatures needed to put the issue on the ballot in November – the same ballot on which voters will be deciding key state offices, including the governor. And redistricting could become the political football many candidates wish wasn’t part of the fall lineup. 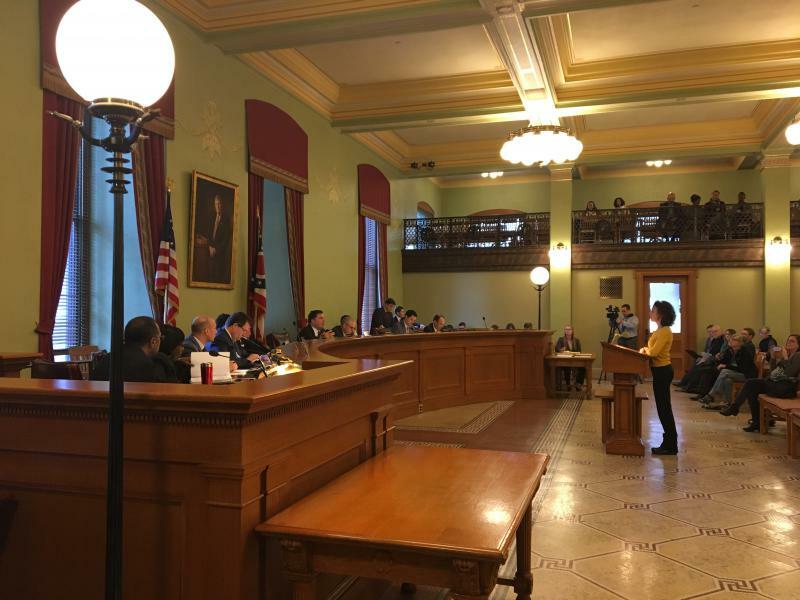 A coalition of citizens’ groups had been talking with state lawmakers for days about a compromise to change the way Ohio’s Congressional map. But both sides now say efforts to reach a deal have failed. 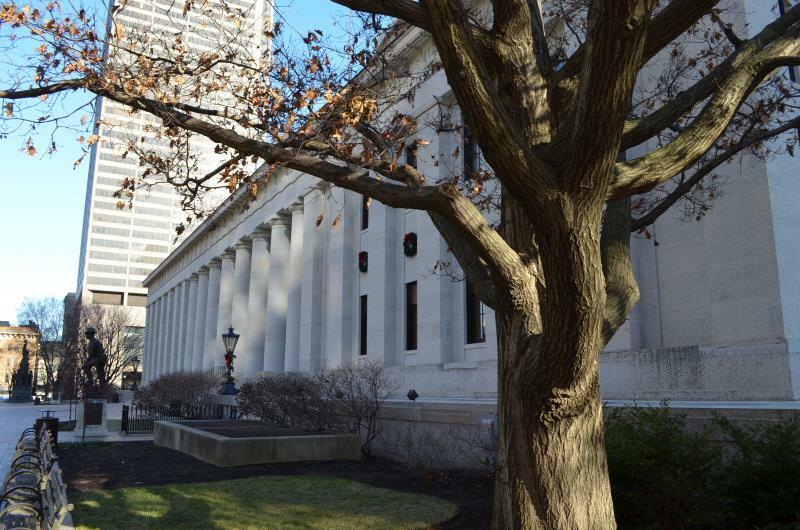 Supporters of a redistricting plan that might be on the November ballot are critical of a bill being considered by Ohio lawmakers that would let them retain control over the process of drawing Congressional district lines. 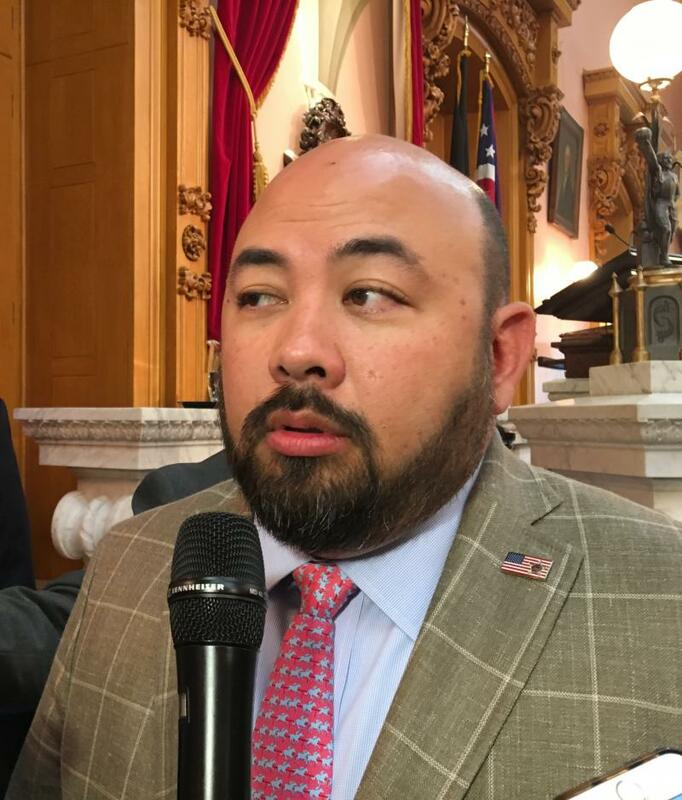 The leader of the Ohio House of Representatives is optimistic a new panel looking at ways to reform congressional redistricting will be able to come up with a good solution soon. 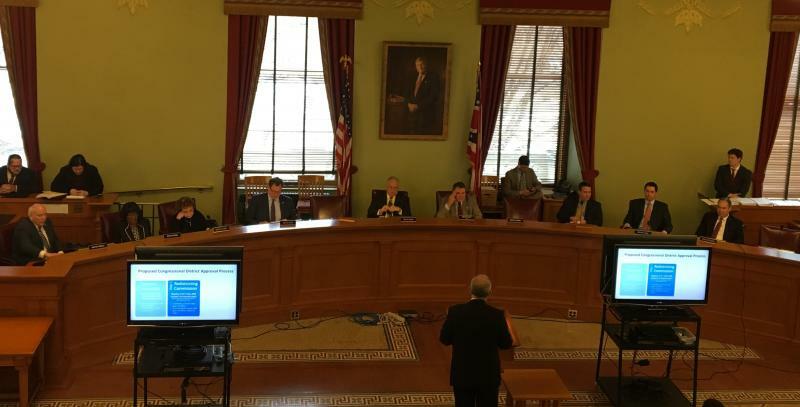 An Ohio Senate committee is set to consider a plan tomorrow devised by legislative leaders to change the way Ohio’s Congressional district map is drawn. Some key lawmakers have been behind closed doors trying to hammer out an agreement with minority Democrats to get enough of their buy-in to make passage viable. State lawmakers and some backers of a citizen-led initiative to change the way the Congressional map is drawn continue to hammer out an agreement on a new plan behind closed doors.